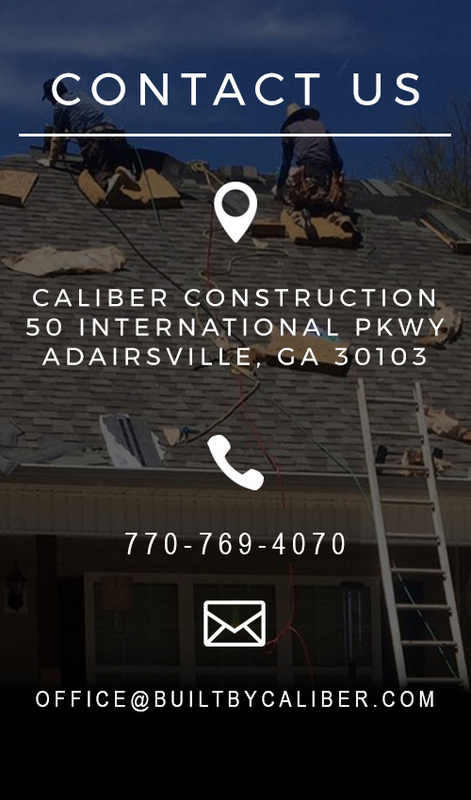 I had hail damage on my roof from the storms this spring.. There were many obstacles that came into play, but Jason handled it all and made the process pretty painless for me, which says a lot. 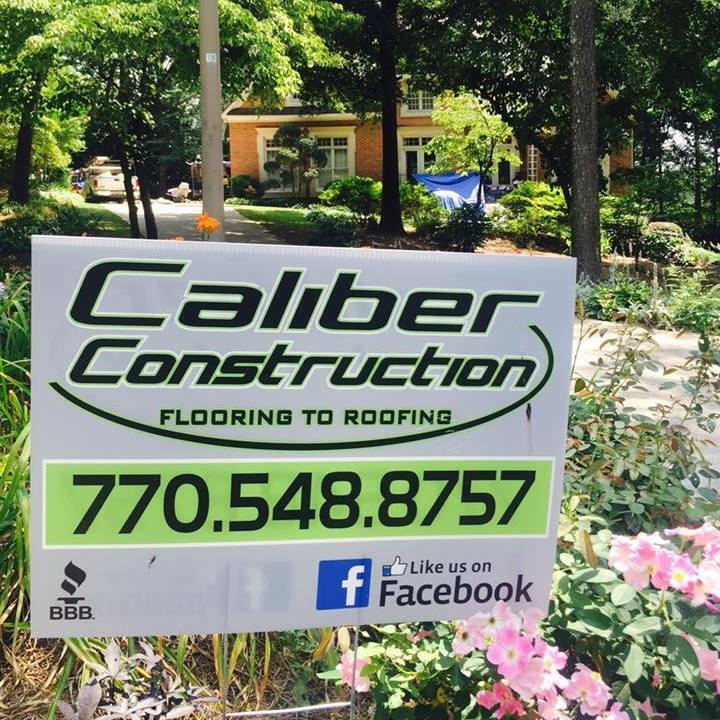 I highly recommend Caliber Construction.. He’s a professional, standup guy and does what’s right!